Ensuring your colors come out accurate. 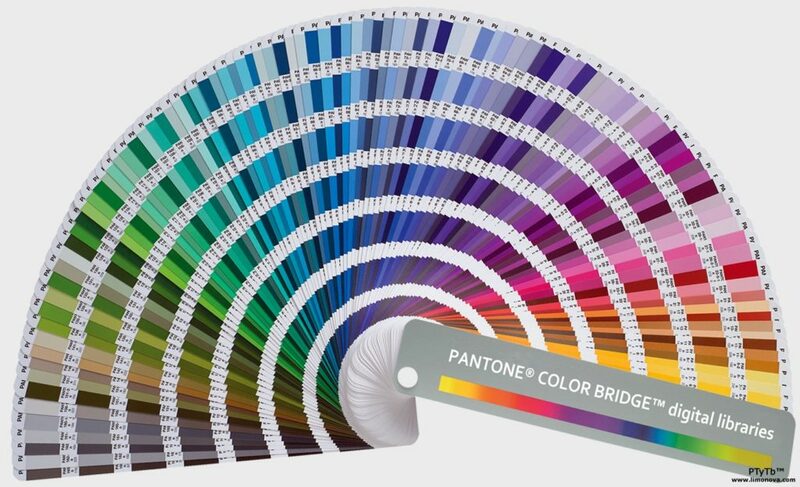 Pantone Color books are the color guide for designers to assure the color they callout is the color that will be presented on the final product. 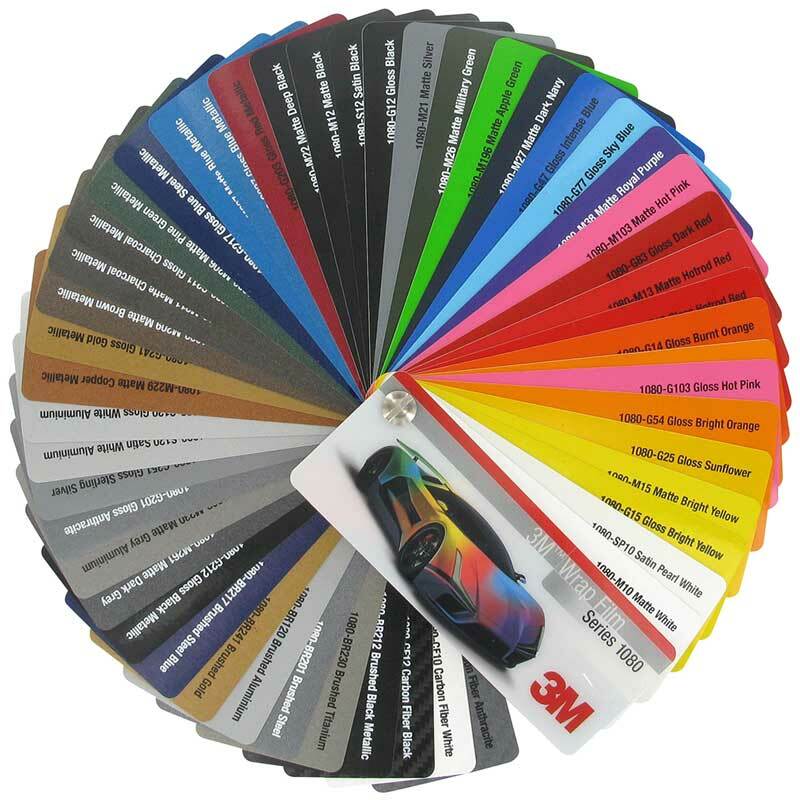 Clients will be required to provide us with a Pantone color using these color books. A good designer will understand the difference between the color palettes and will accept the variances that occur based on the production type. We are a CMYK print company. All our printers are based in CMYK (some with other colors to help with blends and oranges) So when you ask can you match Pantone 7488 C, you understand that the color will not be that bright vivid slime green, it will be a much more drab version. If you want the Pantone 1505C, that you will be get a brownish orange, not the bright traffic orange. So is there anyway to hit these coated colors with our equipment? Short answer, No, with a few caveats. We can climb up the bright oranges and reds with our SS print technology and get an overall gamut that is slightly larger than CMYK giving your prints much more pop. But there are some colors that we will just never be able to hit. Sometimes you can get away with solid cut vinyl that can match some of the brighter Pantone colors better. The last alternative is to find an offset printer or a silk screener both of whom mix inks to match.